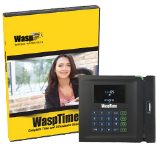 The Wasp DT10 mobile computer's lightweight, pocket size design enables you to easily carry it with you from the sales floor to on the road – providing you fast, reliable data collecting. 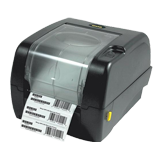 Ideal for retail, pharmacy, or grocery store environments, use the DT10 for year-end inventory stock counts, inventory spot checks, or service functions. 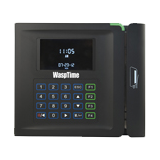 The DT10 features an XScale™ PXA310 processor and Windows CE 5.0 operating system, for more customization over your handheld device. 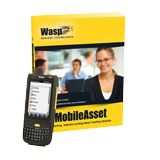 With a memory of 128 MB RAM and 256 MB Flash, you can easily run multiple simultaneous applications and manage large databases all in one mobile computer. 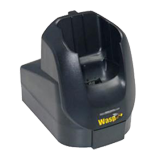 Easily capture data on-the-go using the DT10’s intuitive laser scanner with Green Spot™ good read technology for error proof reads of 1D barcodes.